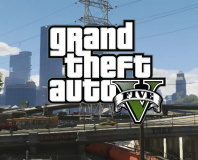 The PC version of Grand Theft Auto has had its January release date pushed back to March. 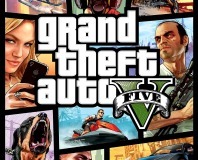 Kmart is pulling Grand Theft Auto 5 from its shelves in Australia following customer backlash. 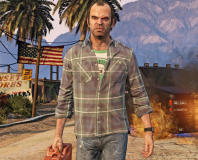 Grand Theft Auto 5 has broken seven world records following its launch, six of which related to how quickly it generated $1bn in sales. 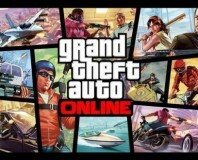 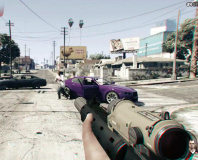 Grand Theft Auto 5's multiplayer component has been revealed as a 'dynamic and persistent online world'.